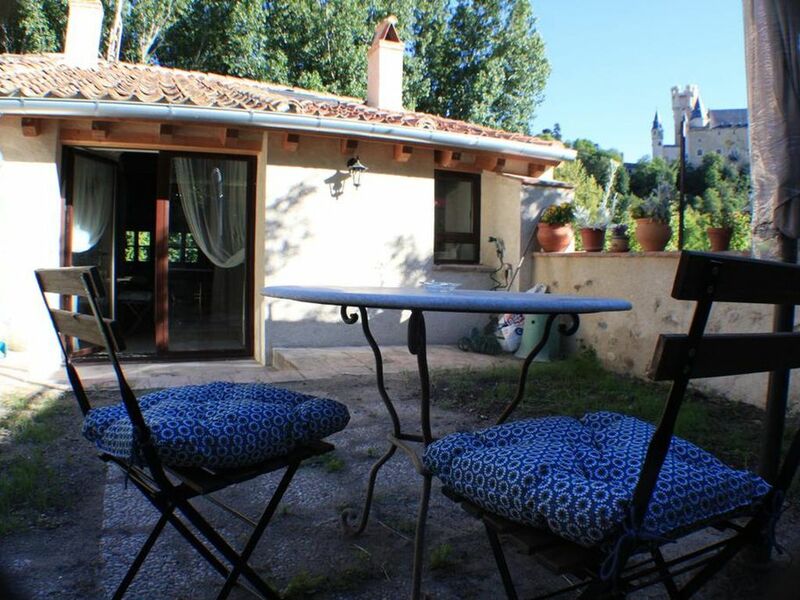 This house, located in Segovia, is ideal for 8 vacationers. It offers 3 bedrooms, an enclosed garden and WiFi. The lounge is perfect for unwinding after a day in the sun. Curl up on the comfortable sofa and enjoy a good book or take advantage of the amenities on offer, including a flat-screen TV, WiFi and an iPod docking station. The kitchen is well-equipped for cooking up your favorite meals. Enjoy your feast around the dining table which seats 6 or outside, on the balcony or in the garden enjoying views of the city. The house features a vacuum cleaner, a desk, ironing equipment, a washing machine, central heating and cleaning products.